Jeffrey M. Chase, Ph.D., pioneered the concept of a defensive driving program for citation dismissal. Founded in 1974, the National Traffic Safety Institute (NTSI) was the first program of its kind and remains the largest for-profit company and most innovative provider of collision prevention and driver safety programs in the U.S.
We offer easy, effective, and affordable driver safety courses both in classroom and online. Our classroom courses are available primarily on selected Saturday’s, with the occasional weeknight class in Vancouver, Washington and Albany, Oregon. Our online courses are available 24 hours a day, seven days a week. NTSI courses are available in every state, Canada and Mexico. We have five regional centers, numerous certified instructors, and are court approved in most states. Following our belief that Values + Attitude = Behavior, our innovative approach is anchored in teaching personal responsibility through an interactive curriculum focusing on behavior modification. We think drivers understand the importance of following safety standards and stress personal choice as a means of effecting a positive change in driving behavior. Today, we conduct 3,500 classes per year and help 400,000 customers annually to become safer drivers. As the most established and respected collision prevention program, our programs have been the subject of numerous independent scientific studies that consistently prove that our approach to instruction significantly reduces collisions. NTSI provides instructional services to Fortune 500 companies and governmental entities through our Corporate Fleet Services Division. Since its beginning, NTSI has trained more than 100 million individuals to be safer drivers. Our classes are catered toward court diversion, insurance and point reduction, and employer requirement. Jeffrey Chase founded NTSI in 1974 as a graduate student in order to gather research subjects for his subsequent papers on attitude’s effect on driver behavior. It is thanks to his efforts that NTSI, as an approved Sponsor, has been effectively reducing collisions and violations in New York state for over 30 years and for the nation for over 40 years. Dr. Chase started out as a Firefighter and EMT in 1965. In this profession, he saw the carnage that follows negative driving behavior on our roadways. Seeing the havoc wrought by careless drivers, Dr. Chase sought to educate himself and find a better way to improve driver safety. 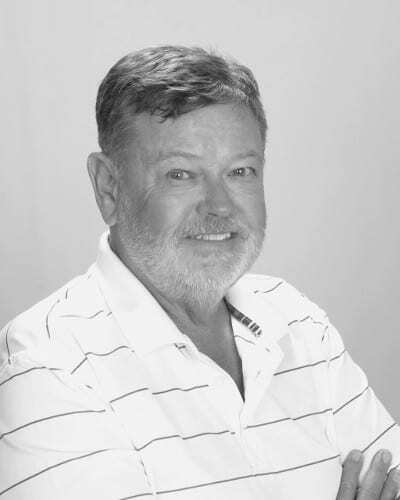 Dr. Chase began his academic career at West Valley College where he received a Business Administration degree in 1969. During this time, in addition to working as a first responder, Dr. Chase was a certified instructor for the American Red Cross Advanced First Aide Program actively conducting classes between 1965 through 1970. He then received his Fire Science Degree in 1972 and his Political Science Degree in 1974 from the San Jose State University. Shortly thereafter in 1975, Dr. Chase was honored with a lifetime teaching credential in Public Safety and Accident Prevention including Driver Training and Education from the California Superintendent of Public Instruction. The following year, 1976, Dr. Chase received a Masters in Public Administration from San Jose State University and published his Doctoral Dissertation “Analysis of California Driver Behavior and the Need for Traffic Safety Education.” With his dissertation completed, Dr. Chase went on to expand NTSI operations and was officially awarded his PhD in Psychology in 1978 from Newport University. As Dr. Chase spread his innovative curricula across the nation, he was appointed to the faculty of the National Judges College at the University of Nevada where he served from 1982 through 1987. In 1995 he was recognized by the World Safety Organization with the Concerned Citizen Award. In addition to these awards, he has also held membership in the American Association of Motor Vehicle Administrators, the American Society of Safety Engineers and the National Judges Association among others. Over the last 40 years, Dr. Chase has dedicated himself to improving driver safety. In doing so, he has created a company to embody his goal of preventing collisions and violations in an effort to ultimately save lives. With Dr. Chase’s guidance, the following team has been selected to continue his efforts. David Irons is the President of NTSI, the nation’s oldest and largest traffic safety and defensive driving program. 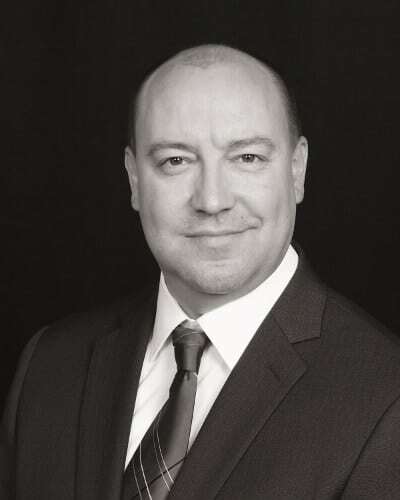 He is responsible for overseeing all of NTSI’s business functions including accounting, curriculum development, student training, corporate program development, jurisdictional court relations, industry research, community relations, and marketing. Mr. Irons received a Bachelor’s Degree in Behavioral Science from Eastern Washington University. Since 1997, Mr. Irons has managed the development of some of the nation’s most innovative programs to promote individual safety. These educational programs are available around the United States, Canada, and Mexico, and include traffic citation dismissal courses, court-ordered defensive driving programs, novice driver programs, senior driver programs, road rage/aggressive driving programs, corporate safe driver programs, DUI screenings, theft education workshops, substance abuse programs, and civic responsibility programs. Research has shown that the NTSI’s defensive driving curriculum yields an approximate 22% reduction in the likelihood of being cited for another offense after 24 months of class completion. 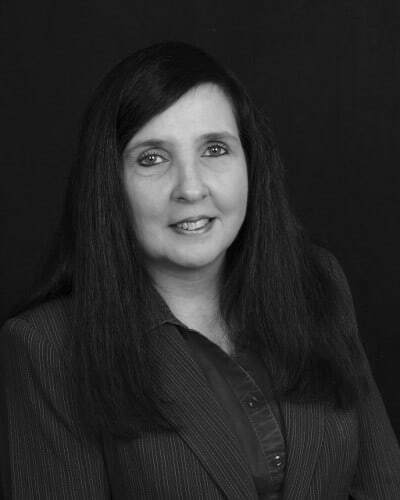 Jill Sullivan is the Vice President of Sales and Marketing for NTSI since 2009. She promotes driver safety as a business decision as much as a personal decision based on the fact that everyone drives to work so we all share the risk. As a mother of three (drivers), Jill recognizes the importance of keeping our roads safe. Jill Sullivan is a graduate of San Diego State University in California with a Bachelor of Arts in Businss Administration. 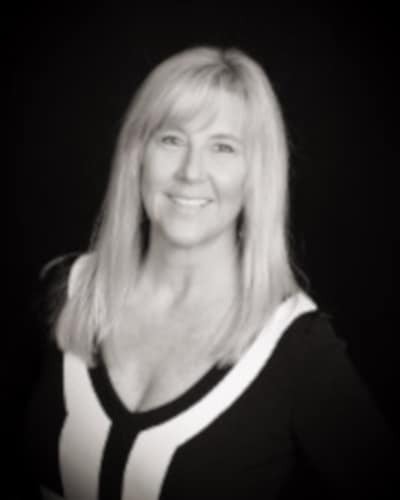 Ms. Sullivan has worked sales and marketing across multiple industries including the Travel industry as well as the Retail industry as a part of fortune 500 companies. Ms. Sullivan attends conferences for private industry, government agencies, and local community groups to learn, inspire, and promote safety in general. As Dr. Seuss said, “Unless someone like you cares a whole awful lot, Nothing is going to get better. It’s not.” Ms. Sullivan believes strongly in the impact an individual can have on the world. Changing one’s behavior for the better starts internally before it can be realized outwardly. Teresa Colasurdo is the Regional Coordinator of NTSI for our Northeast Region. Her responsibilities include overseeing five staff members in our New York Office, to ensure our approved programs in various states are in compliance and handle projects. Mrs. Colasurdo coordinates potential agencies and instructors to ensure they understand NTSI’s trademark Values + Attitudes = Behavior as well as meet the high standards set forth by NTSI before they are approved as an instructor in our programs. Mrs. Colasurdo has been with NTSI since 2007 and understands the importance of education in order to have safer roads for all drivers. She attends a monthly Community Council meeting at her local Police Precinct for the latest information on law changes and safety tips. Roger Adams is the Systems Administrator for NTSI. He is responsible for the configuration, maintenance, and reliability of all computer systems necessary for the whole of NTSI’s operations. Mr. Adams provides innovative designs and creative implementations leading to optimal, efficient operations that save time and money. Since 1988 Rodney Stark has worked in Santa Clara County’s Drinking Driver Programs. First starting with The Foundation for Alcohol Awareness he quickly became a recognized face among community leaders in the fight against chemical dependency and the fight for traffic safety. After the FFAA closed its doors in 1997 he was hired by Occupational Health Services as Supervisor for it’s Drinking Driver Program in Mountain View California. He remained with OHS until he was asked by The National Traffic Safety Institute to take over it’s vacant DUI Manager position in San Jose California. Mr .Stark has now been with NTSI since March 1, 2000 serving as Manager to all programs in the Northern California region. 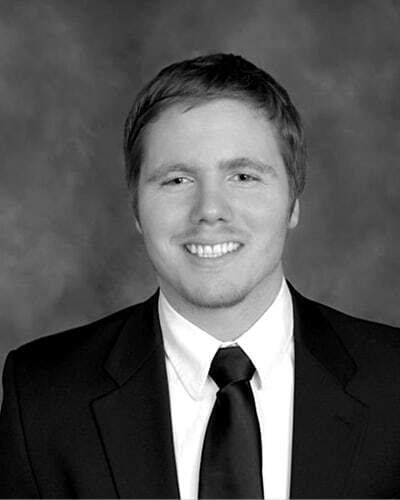 Jacob Zamora is the Regional Manager for both Southern California offices. He oversees operations of several regulated programs to ensure compliance of state and county standards. 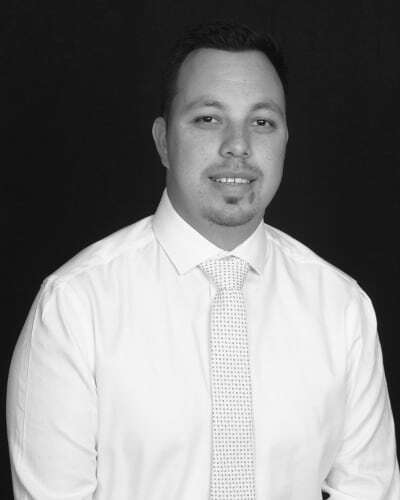 Mr. Zamora has been with NTSI since 2004 where he was introduced to the traffic safety industry. Through the years, Mr. Zamora’s knowledge and involvement with Traffic Violator school has grown beyond expectations. Mr. Zamora is the acting administrator for DMV and just a few short steps from becoming a DMV licensed instructor. 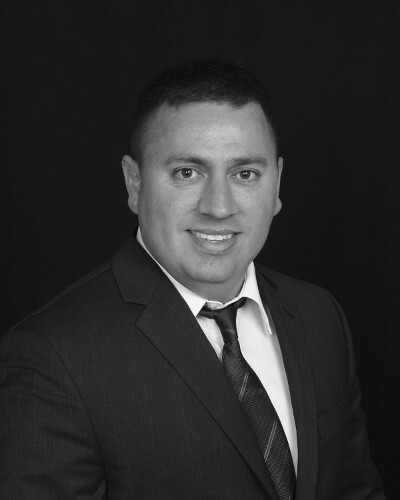 In addition, Mr. Zamora is the director in charge of NTSI’s Driving-Under-The-Influence Program (DUI) who’s job is to make sure all operations of the DUI program adheres to Title 9 of the California Codes of Regulations.